My experience of the inner journey explains how I reached that ultimate understanding of life and its purpose through meditation. A state of union with life (non-duality, or oneness) without relinquishing the life I was given; having a family, a career, and an active social life with all the responsibilities inherent in those roles. It is all about experiencing the transition from a normal perception of reality to permanently altered perception of reality which takes place and the actual shift from ego consciousness to consciousness of “Self” takes over. This is when we get a sense of finally being at home and a sense of belonging that is unique and complete. Now the question is how well we integrate the resulting insights and change of consciousness on the level of mundane reality and still function in this chaos called life? This is a challenge one faces after experiencing enlightenment! It is like once we taste the nectar, everything else tastes terrible by comparison and continues to taste terrible for some time. It is like once we taste the nectar, everything else tastes terrible by comparison and continues to taste terrible for some time. Human life is a major spiritual opportunity for consciousness to evolve and for all of us to attain Self-Realization, which is an expression of the gift that the divine offers to those who are ready. Self-realization or enlightenment is not a property of one but for all of us. One should not miss out on recognizing those signposts when they do come into our lives! Until then, let us all live in the world but not get consumed by it and create misconceptions about enlightenment. • Enlightenment is something special and only those that are unique or in some kind of spiritual practices can achieve it. Definitely not. Enlightenment is not a property of one but for all. 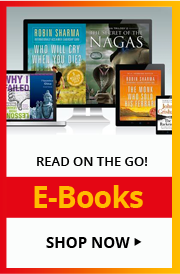 • Giving up the life that is given to us and leaving your homes and responsibilities and trying to find new venues like ashrams, mountains, forest and Himalayas to achieve that. No need to do that. • Enlightenment will keep you at peace always so we can stay on cloud 9 forever without feeling frustrations or sadness and facing any challenges. The inward change and outward interaction must go side by side and that could take years to accomplish. • There is no need to change our demeanour, the way we look, dress, speak and change our lifestyle and become like a robot or chanting OM all-day long sitting under a tree. It is all about living the life that is given to us fully and consciously. After attaining enlightenment, we function with a heightened state of awareness, where we are able to handle more and operate far better using our full potential with utmost evenness and equanimity. The ultimate purpose of human life is to self-realize, so that the compelled imprisonment of reincarnation will not be enforced. It ultimately takes us to liberation and how an enlightened consciousness navigates and integrates our life thereafter. So, let’s take care of what’s on our plate first and when it is your time, you too will be “HOME At LAST”! 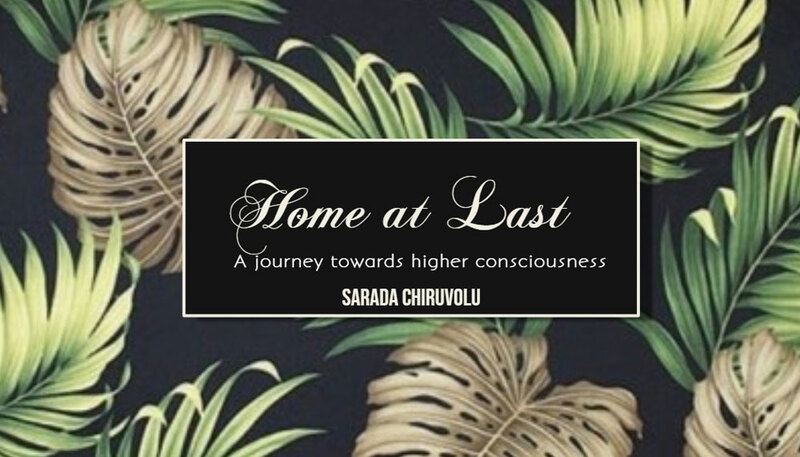 Sarada Chiruvolu is a self-realized person, a philanthropist, and an author of Home at Last: A journey toward higher consciousness.